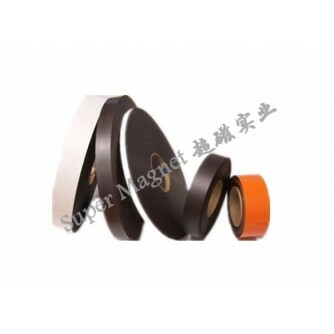 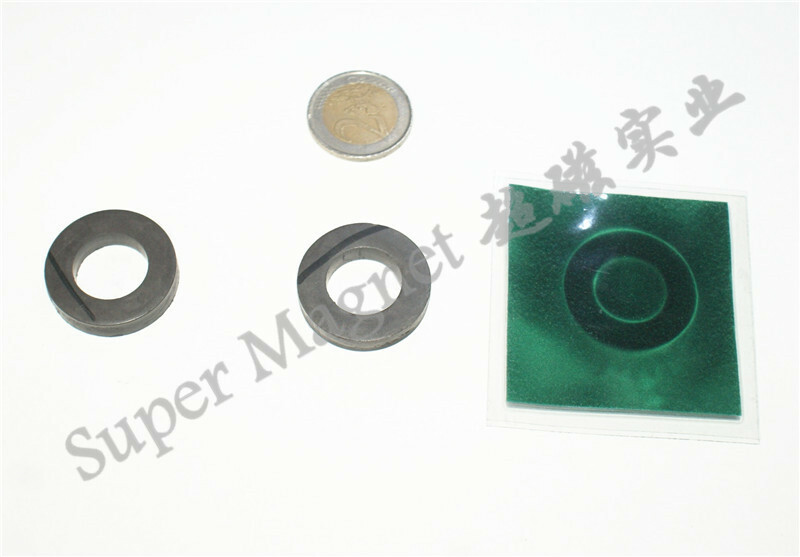 Flexible magnet strip is available plain, or with adhesive to make magnetic tape, or with color laminates for labels and displays. We stock several common sizes in rolls, and we offer additional sizes, custom fabrication and special packaging upon request. 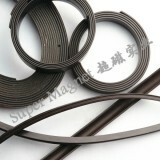 We can cut, slit or score a flexible strip magnet to your required piece size. 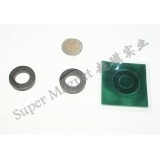 Scoring allows the pieces to remain in roll format. 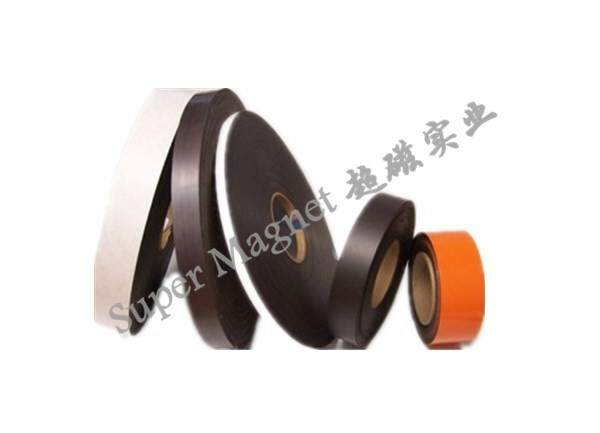 This is especially useful when adhesive is applied and your employees need to pull the magnet from the liner during production.